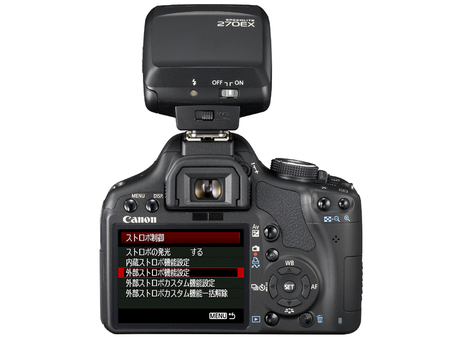 Canon today announced the launch of the entry level Speedlite 270EX, an enhanced flash designed for EOS and PowerShot users. 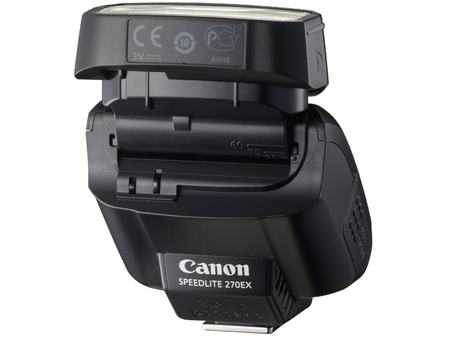 The Canon Speedlite 270EX includes a host of new features not available with a built-in flash that push the boundaries for the entry level flash market. These include the addition of a zoom head, ensuring efficient light distribution and bounce flash head, enabling light from the flash to bounce off a ceiling to produce pictures with more flattering lighting with softer tones and depth. Improved circuitry offers near silent recharging and enables similar recharging times as its predecessor, despite being powered by just 2 AA batteries. 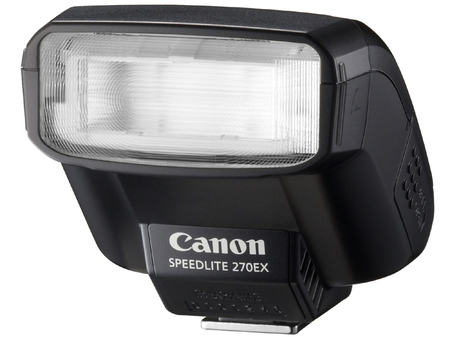 Replacing the popular Speedlite 220EX, the Canon Speedlite 270EX is aimed at photographers wanting to expand their flash photography beyond the built in flash and those who want a small: pocketable flash unit to complement their EOS-1D or EOS 5D series. The compact Speedlite 270EX builds on the success of its predecessor, with more power than usual for its class and size.